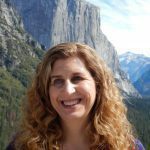 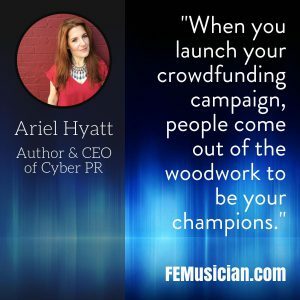 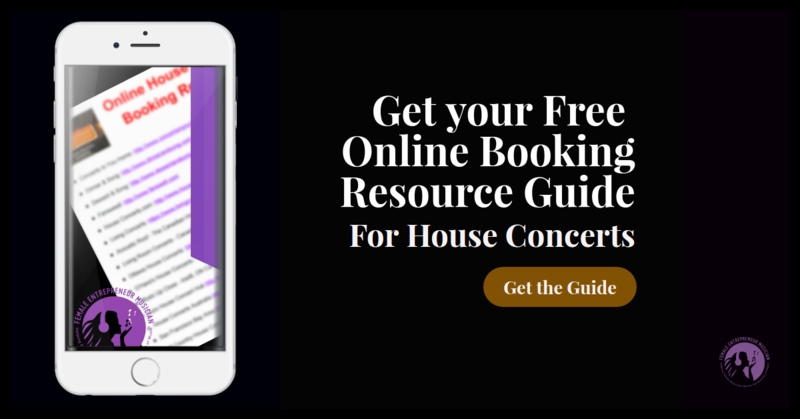 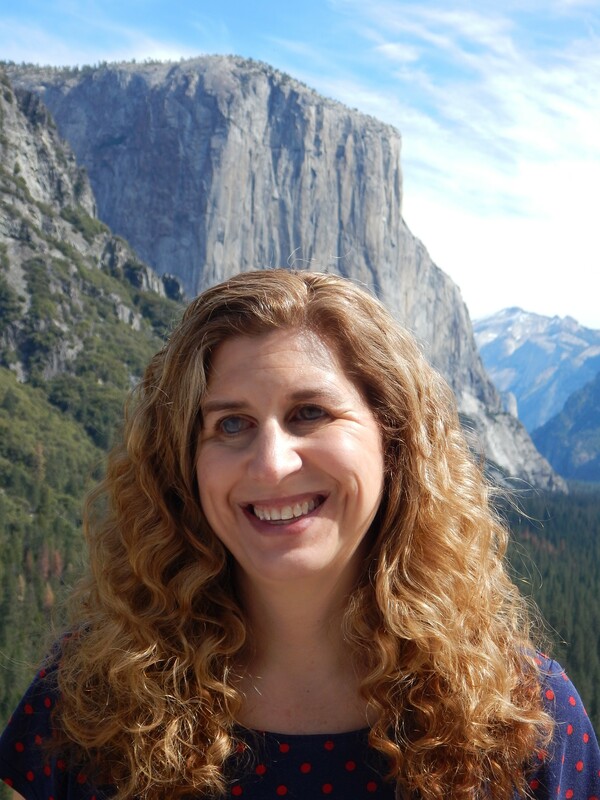 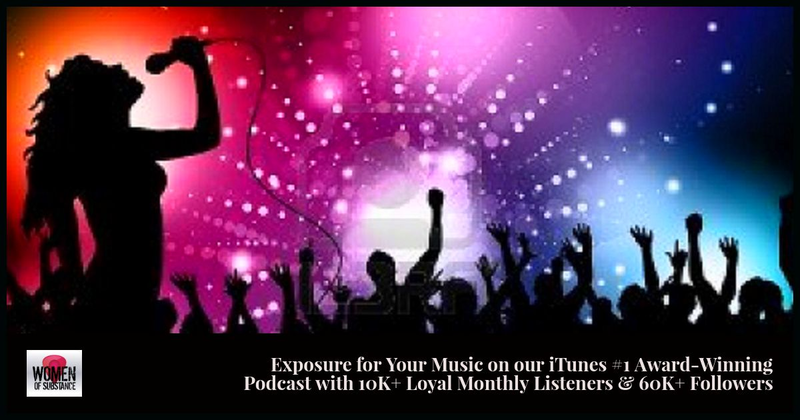 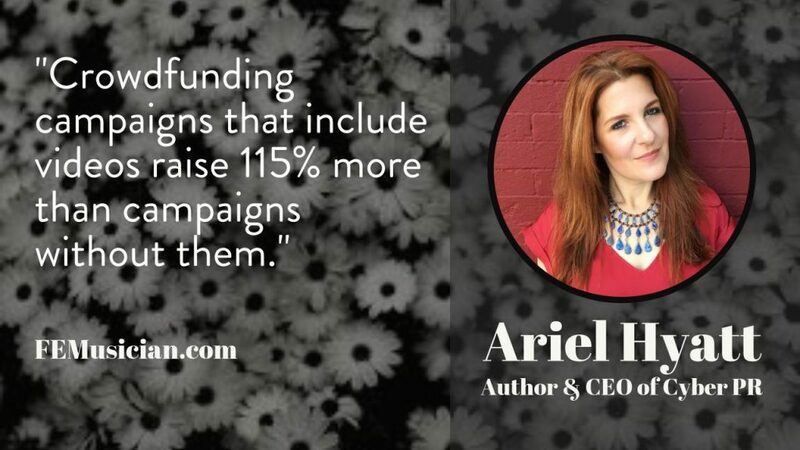 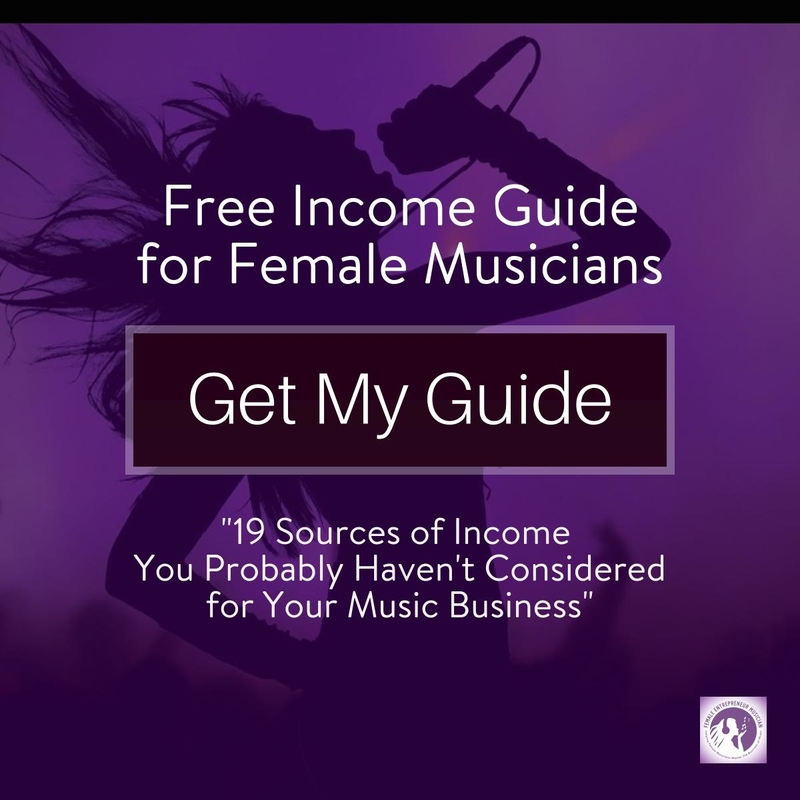 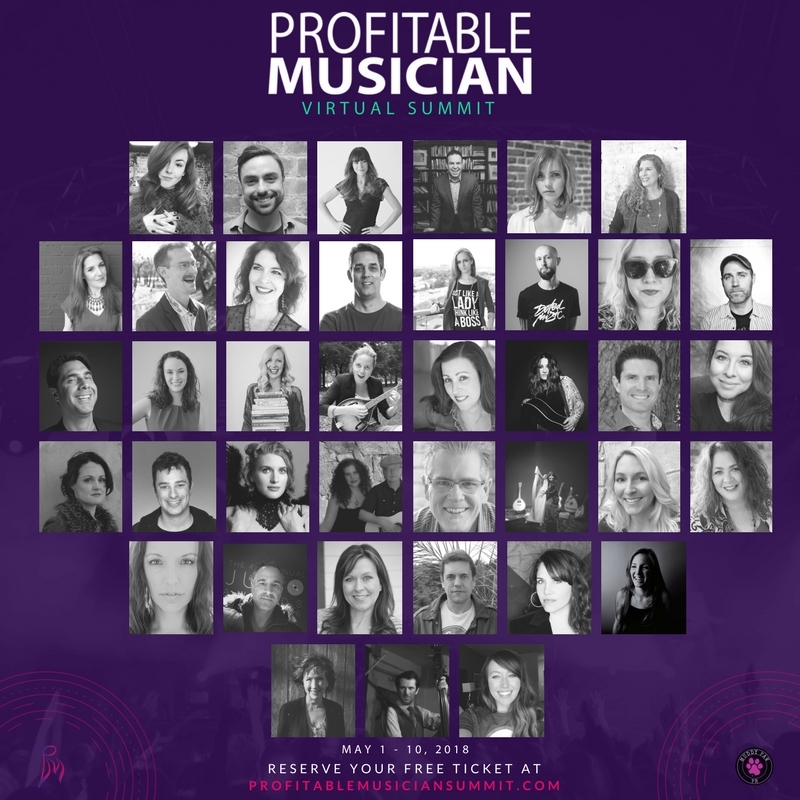 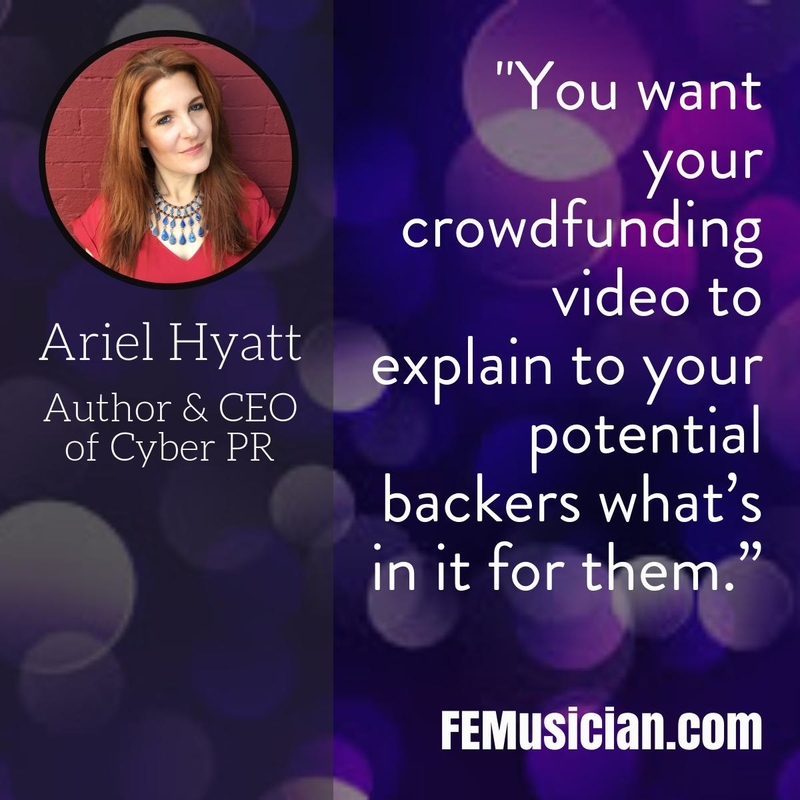 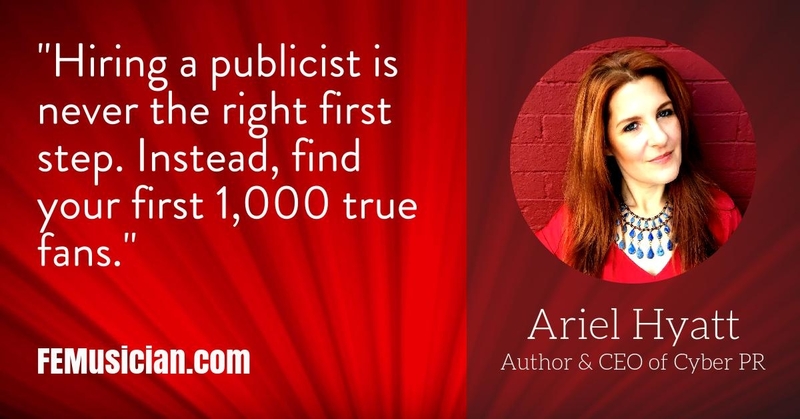 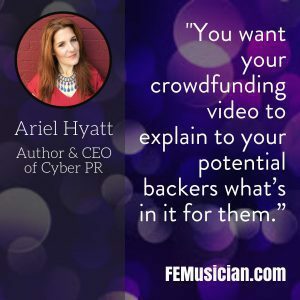 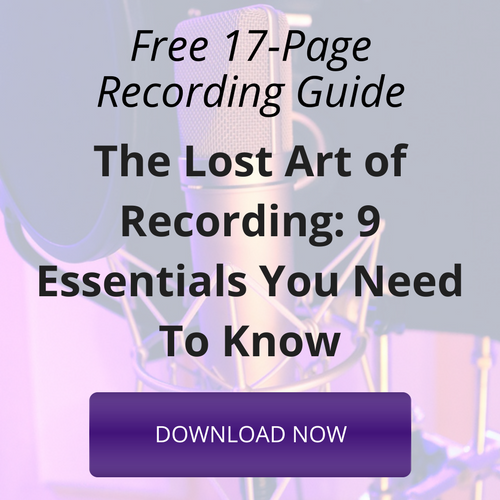 I have an enlightening and in-depth conversation with Ariel Hyatt, author & founder of Cyber PR, about lessons learned from her own crowdfunding experience and how they can be applied to music crowdfunding. 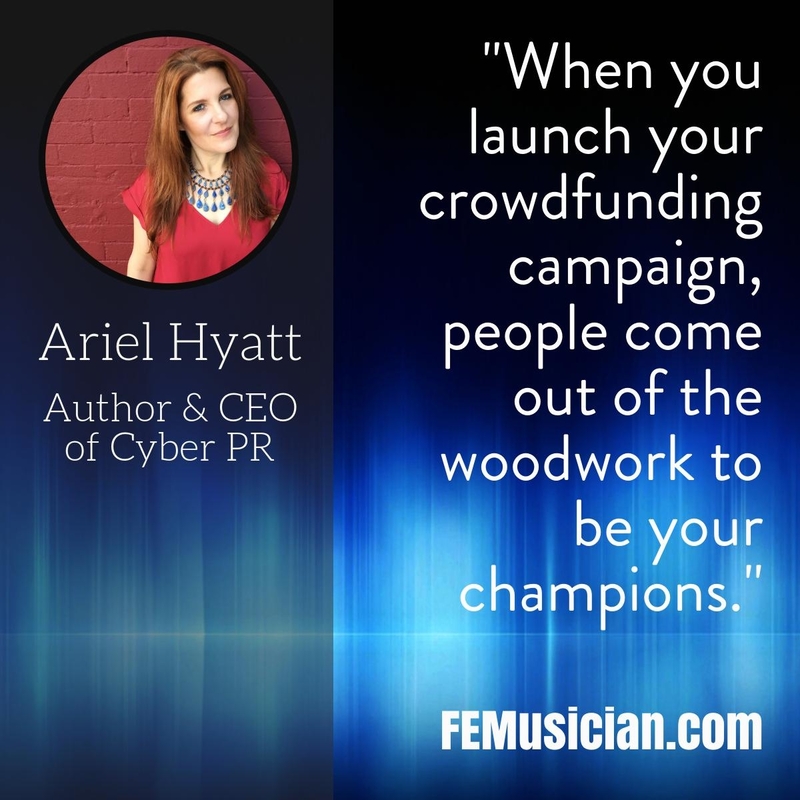 She also introduces her new book on crowdfunding called “Crowdstart”. 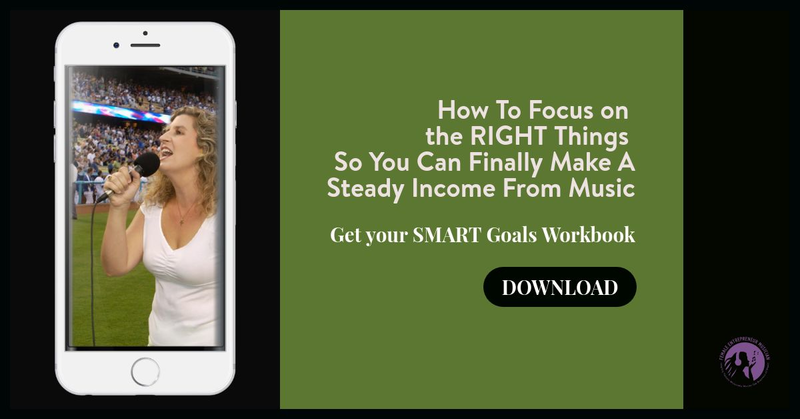 The book is available for pre-order now on her website and will be out in late October.